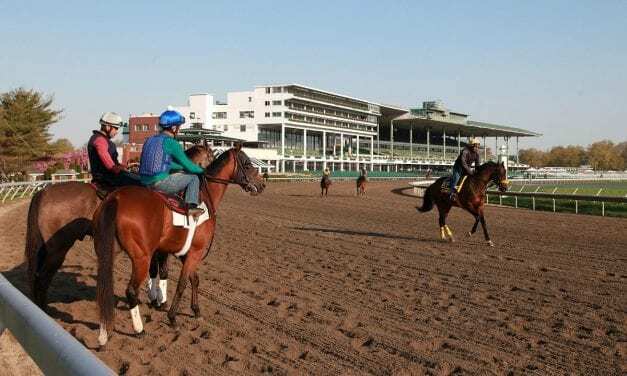 Though a coalition of numerous tracks announced a proposed phase-out of Lasix, Monmouth Park today said it would follow the AAEP guidance permitting it. 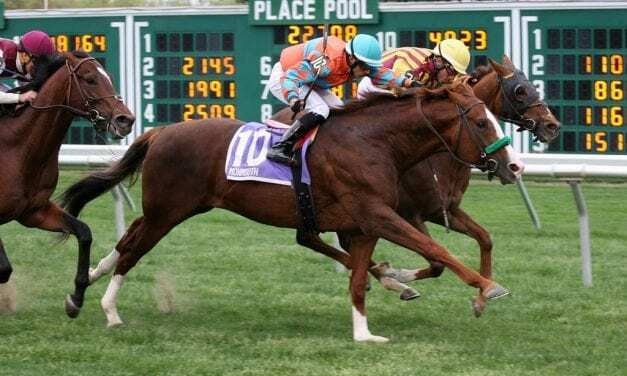 Millionaire Sunny Ridge earned honors as NJ-bred Horse of the Year for 2018, while G3 winner Golden Brown was named top turf horse. 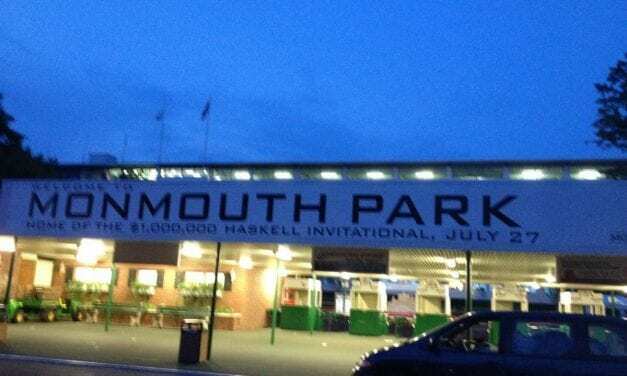 With new state subsidies, Monmouth Park is adding days in 2019 and bolstering purses, which are expected to hit about $500,000 daily. Legalized in mid-year, sports betting was by the end of 2018 having significant impacts on the gambling landscape throughout the Mid-Atlantic. 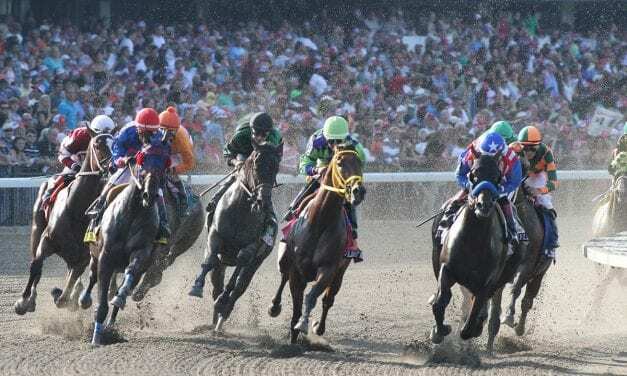 The agreement between theScore and Monmouth Park will lead to a mobile sportsbook being launched in 2019, pending regulatory approval. 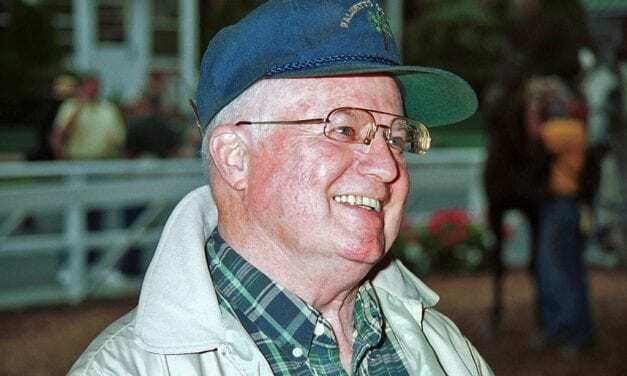 J. Willard Thompson, a trainer who plied his craft at Monmouth and around the Mid-Atlantic for over five decades, has died. 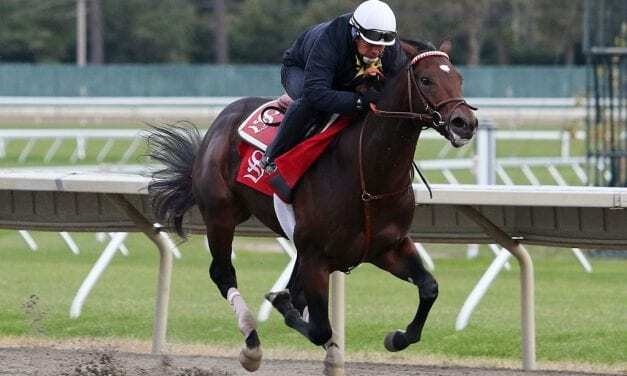 Monmouth-based trainer Gregg Sacco has mostly been under the radar, but Mind Control, his Hopeful winner and BC Juvenile contender, could change all that. 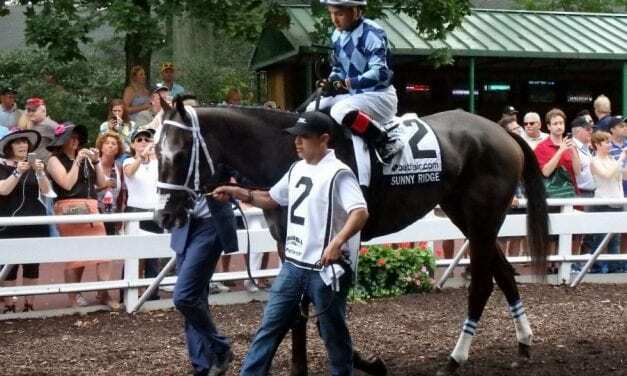 The New Jersey Thoroughbred Horsemen’s Association has announced it will donate $5,000 to the Thoroughbred Aftercare Alliance. 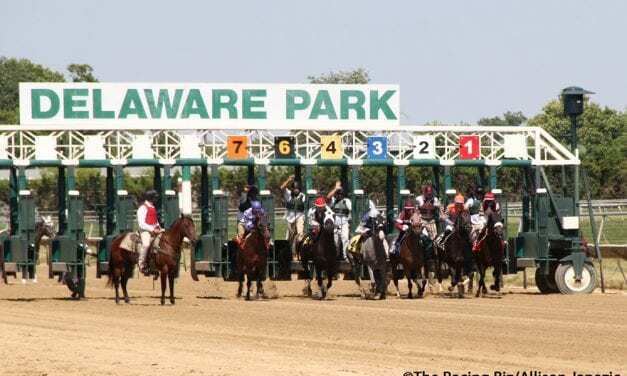 The Meadowlands will not run its Friday evening all-turf Thoroughbred card, leaving the track with just five dates on the flat this year, starting with Saturday, Sept. 15. Monmouth Park’s rainy 2018 meet, with attendance and handle numbers not far off 2017, though it lost over one-third of its scheduled turf races to weather.